One of the great things about dogs is they help us get our bodies moving and take us to fun places. 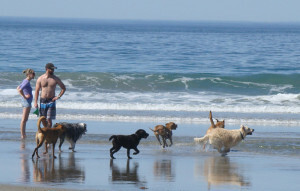 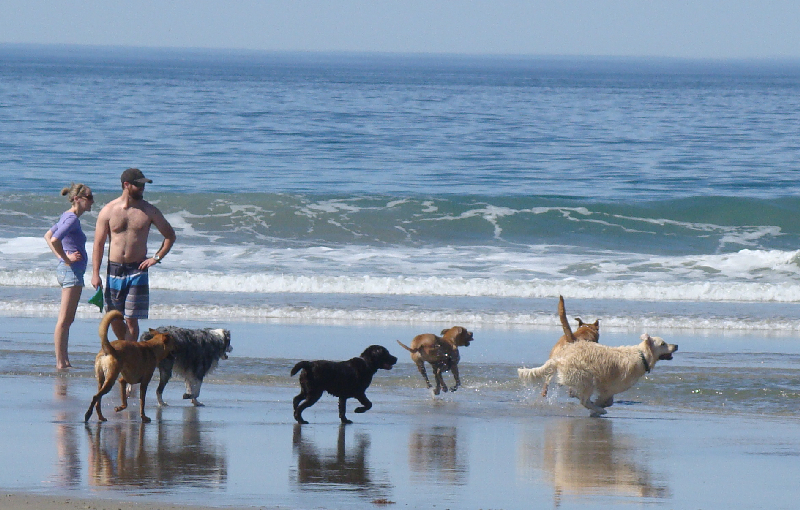 You may not have a dog-friendly beach available like these folks in California, but there are leash-free dog parks in many towns and cities these days. 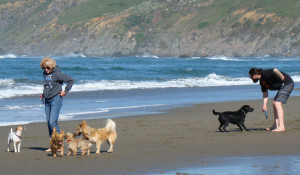 For me, just watching the dogs enjoying their freedom to run and play spurs my own happy energy. 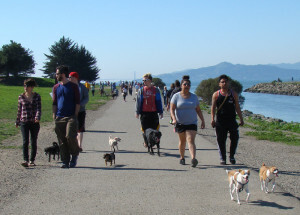 People and dogs alike enjoy strolling along San Francisco Bay at Point Isabel Dog Park in Richmond. 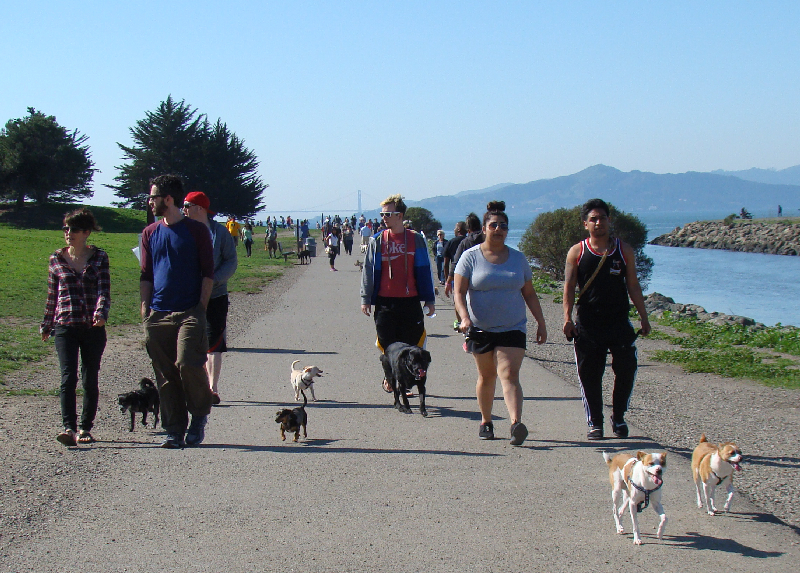 You can find dog parks near you easily online simply by searching “dog parks” along with your location.